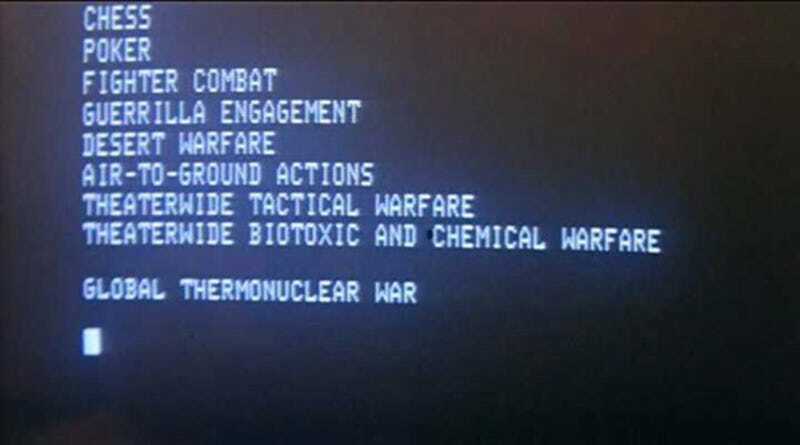 Yesterday I watched WarGames the movie. It was good and held up surprisingly well even after 30+ years. Also that computer should really learn jungle and urban warfare too, among other games.